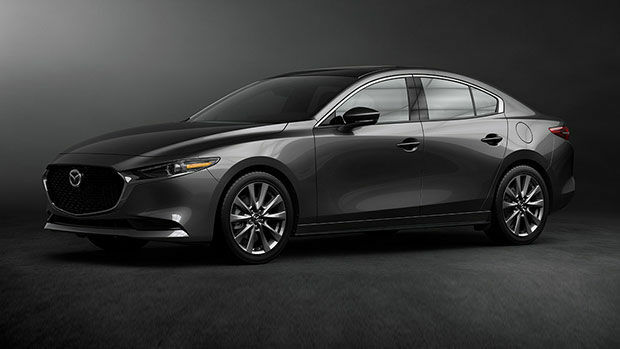 Have you heard about the new Mazda Unlimited Mileage Warranty? Head over to your Spinelli Mazda dealership in Lachine and one of our advisors will be happy to give you more information! If you are always on the road and your warranties end after a year and a half because of mileage, this new warranty is perfect for you! Come take your pick from our new Mazda vehicles in stock and stop looking at the odometer; you’re allowed to remain under warranty for just as long as other drivers, just focus on the road ahead! Did you know that Mazda also has a number of other categories? The unlimited mileage warranty now applies to the original battery and to the service adjustments; emission control warranty, previously limited to 8 years/128 000 km is now extended to 160 000 km. As you can see, it is more beneficial than ever to own a Mazda! But beware! If you rent out your vehicle, the unlimited mileage warranty doesn’t apply! 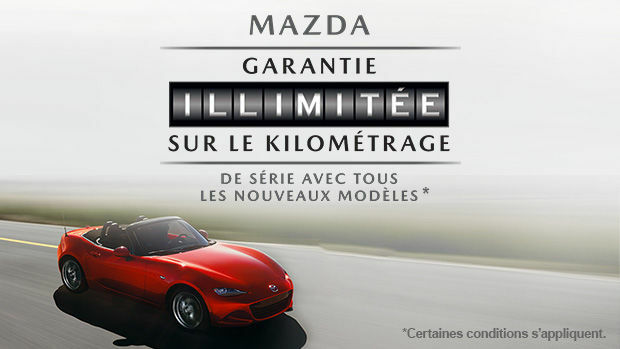 Would you like to get more information about the Mazda unlimited mileage warranty and all the categories it covers? Head on over to Spinelli Mazda today, your expert Mazda dealership in the greater metropolitan region, the South Shore and Châteauguay. Make sure to also take the opportunity to book a test drive of one of our many in-stock models and find out more about the different financing options available to you!